The 2015 global retail sales of natural products-based cosmeceuticals was US$2.98 billion, according to Euromonitor International. This segment has been showing a compound annual growth rate (CAGR) rate of 4 percent during the previous five years. The realization that beauty comes from within means the focus from externally applied ingredients is being shared with food and nutrition. A synergistic approach attempts to delay or reverse visible signs of aging, keeping consumers looking young, toned and healthy. This trend is supported by rising customer preference toward green and organic products. 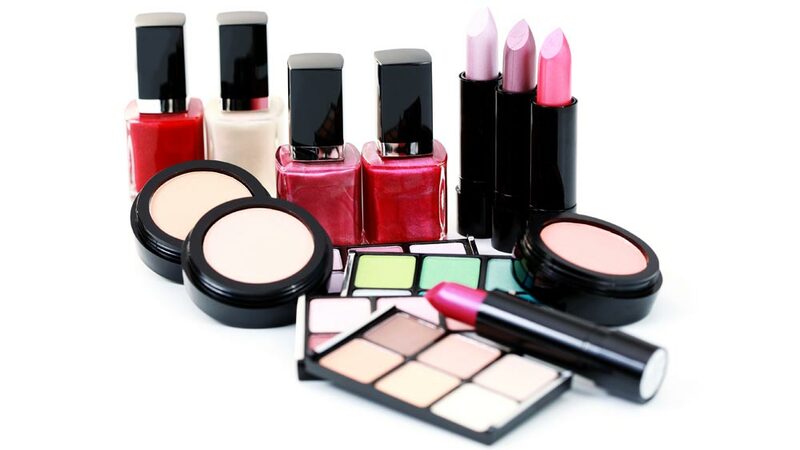 Cosmeceutical products enhance health and beauty. Natural ingredients that improve the skin’s biological function are gaining traction. Many herbs and natural products have been in use for millennia in different parts of the world. Ayurveda describes more than 200 herbs, minerals and fats recommended to enhance health and beauty of the skin. Some of the popular herbs and plants used in cosmeceutical products include Echinacea, green tea, garlic, Gingko biloba, Aloe vera and St. John’s wort. A lot has been written on individual herbs and fruits, and their health benefits to the skin. A vibrant and prosperous cosmeceutical product-producing industry has created formulations using many of these herbs, fruits and other natural products. The industry is actively using technology and innovation as a force multiplier to growth. In April 2015, Organovo, the 3D bioprinting solution innovator, entered into an agreement with L’Óreal USA Products Inc. The two agreed to collaborate on the development of skin tissue models using a bioprinting platform. L’Óreal will be using skin tissue models for the development, manufacture, testing, evaluation and sale of nonprescription cosmetic, beauty, dermatology, skin care products and nutraceutical supplements. This disclosure is made in an SEC filing. BASF, too, has entered into an agreement with a French biotech company to use 3D bioprinter tissue. BASF will use this technology to improve its skin model Mimeskin, claimed to be the closest equivalent to the original physiological tissue of human skin.